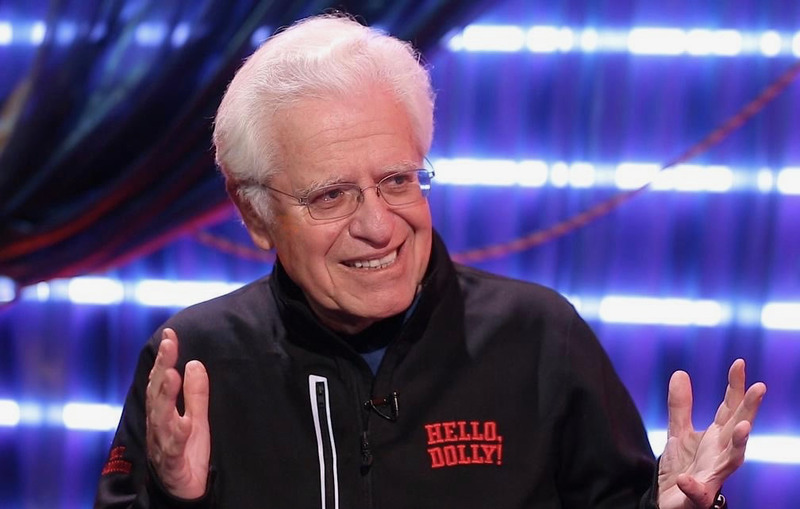 An Evening with Jerry Zaks – Hello Again, Dolly! Jerry Zaks (Director) Four time TONY AWARD winning director of Hello, Dolly! , Mr. Zaks will be joining our community for a lively discussion with Hudson Valley Shakespeare’s Artistic Director Davis McCullum on Monday June 18, 6pm at Garrison School. Come learn about what it is really like to direct a multimillion dollar show, and one of the hottest tickets on Broadway. Mr. Zaks has directed the New York Productions of The Man Who Came To Dinner, Meteor Shower, Sister Act, A Bronx Tale The Musical, Guys and Dolls, Six Degrees of Separation, The Addams Family, Lend Me a Tenor, La Cage Aux Folles, Little Shop of Horrors, The House of Blue Leaves, Anything Goes, The Front Page, A Funny Thing Happened On The Way To the Forum, Smokey Joe’s Cafe, Assassins, The Marriage of Bette and Boo…. As well as the Oscar-nominated film Marvin’s Room. He served as Resident Director at Lincoln Center Theater from 1986-1990 and is a founding member of the Ensemble Studio Theater. He is currently happily affiliated with Jujamcyn Theaters. Mr. Zaks has also received four Drama Dest Awards, two Outer Critics Circle Awards, an Obie, a Drama-Logue and a NAACP Image Award nomination for his national tour of The Tap Dance Kid. A graduate of Dartmouth with a M.F.A. from Smith, he received the George Abbott Award for Lifetime Achievement in the theater in 1994, and an honorary Doctorate of Fine Arts from Dartmouth in 1999.